Although we focus a lot on drone hardware's ability to collect information, there is more to data collection than having the right camera and sensors for the job. As the adage goes, "Bad data in equals bad data out." 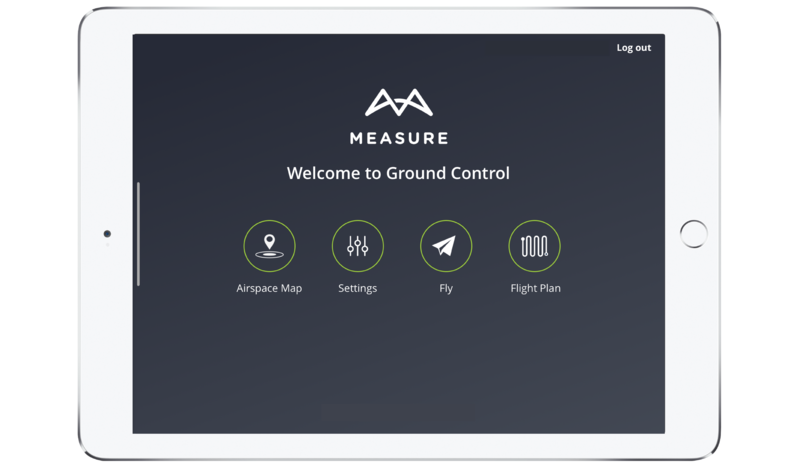 Washington, D.C. (February 27, 2019) – Measure, the leader in enterprise drone services, launches its next generation drone software platform, Ground Control 2.0. In the past year, over 200 companies around the world have leveraged the platform as new features and functions have been added. Today, it is available to the public after upgrading current Ground Control users in January. 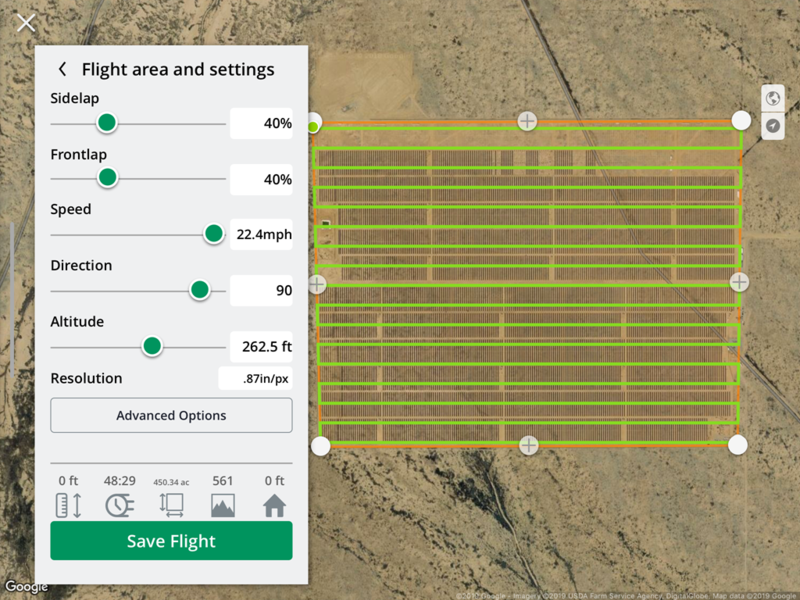 Ground Control users have already been using grid flight to fly safer through controlled flight settings and to improve data capture by automating flight patterns and camera settings. 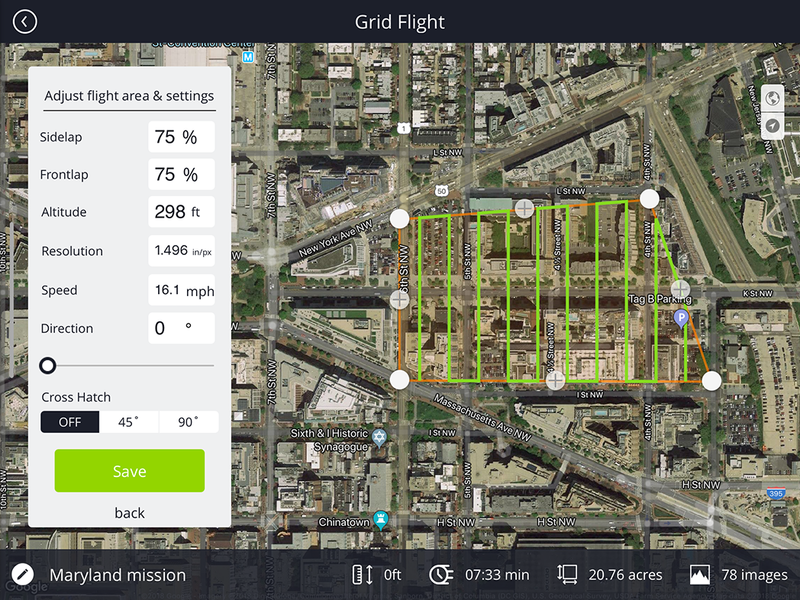 Washington, D.C. (January 8, 2019) – Measure, the leader in enterprise drone services, today announced that their complete software solution for enterprise drone programs, Ground Control, is now available on Android and CrystalSky. 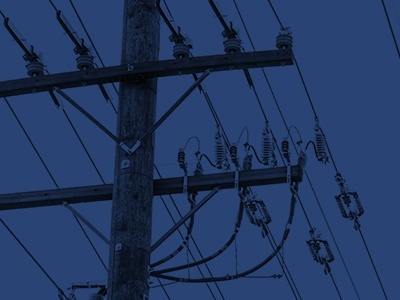 The energy industry is conservative when it comes to cyber security, and although the ROI of drone usage is overwhelmingly acknowledged in the industry, there are still many concerns around managing data of critical infrastructure. 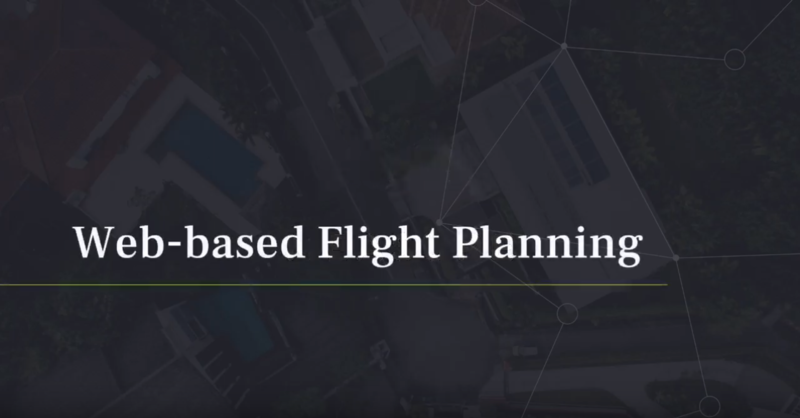 [Press Release] Aventura, Florida, July 9, 2018 – Drone Nerds, the largest distributor of drones in the US, has partnered with Measure, a leading aerial intelligence company, to offer Measure Ground Control™ to enterprise customers.